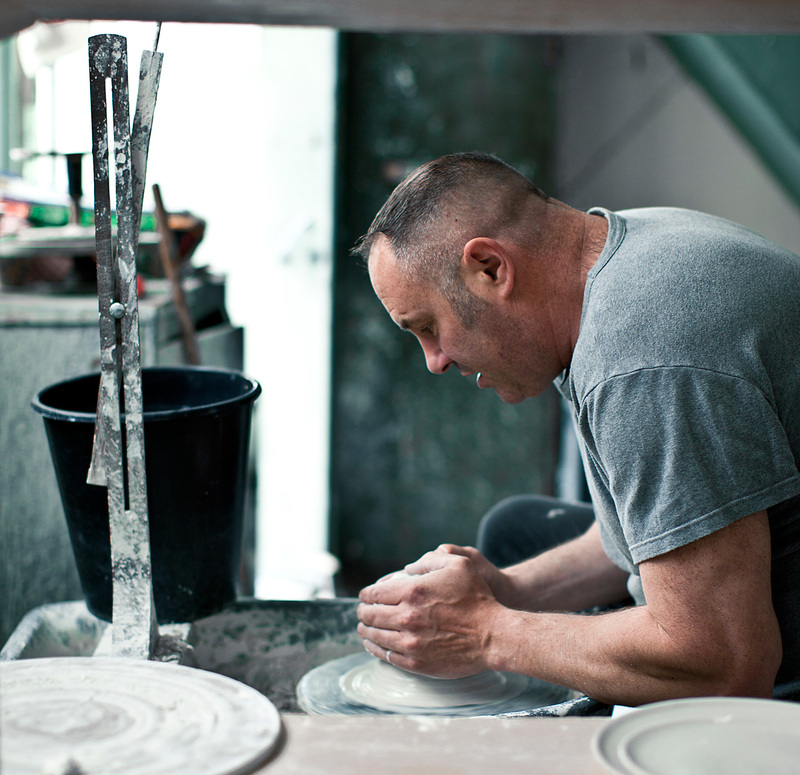 This is your chance to win a FREE full day workshop with Keith Brymer Jones. Keith will work with your students to give them a day they will never forget. Whether you have a kiln or not, are an expert in throwing or are a complete beginner, this is a unique opportunity you cannot afford to miss. All entries will be judged by Keith Brymer Jones with the help of the Specialist Crafts Team. 10 finalists will be announced in December 2019. 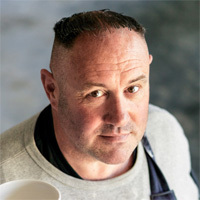 We will invite the 10 finalists and their teachers to take part in the Finalists’ Workshop with Keith Brymer Jones. This is a fun filled workshop day, with the overall winner being announced by Keith.